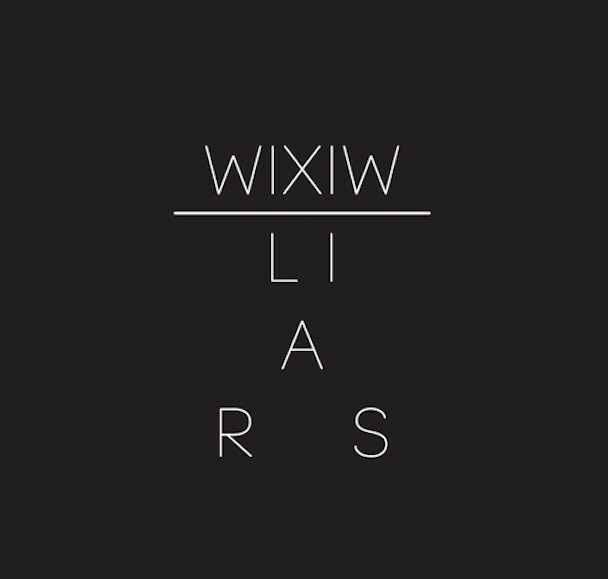 Next week, Liars return with their new album WIXIW, the follow-up to 2010’s Sisterworld. Every new Liars album is different from the last, and this one finds them playing around with extreme-sheen synth textures and zoned-out disco-prog expansiveness. We’ve already heard the early tracks “No. 1 Against The Rush” and “Octagon,” and according to our comments section, the freaky urban-horror video for the former was the biggest exclusion from our list of our favorite music videos of this year. And now the entire album is streaming online. Listen to it below.